Architect John Wright, will talk about the Heritage Lottery Funded £2.5m Project to conserve and improve the Oakham Castle site. 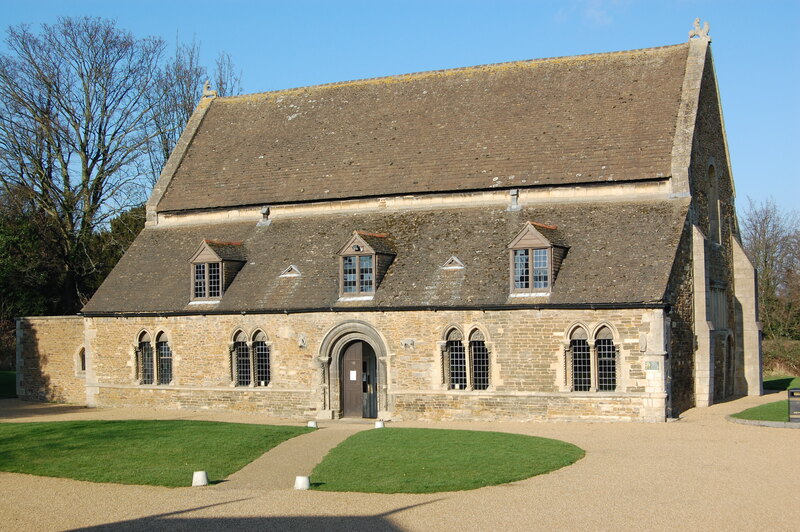 The talk will be preceeded by the AGM of The Friends of Rutland County Museum and Oakham Castle, which is anticpated will take around 20 minutes. Everyone is welcome to attend; there is no need to be a member of the Friends, save for participation in the short AGM.